Since his teens Tom has developed his own baits, some of which produced great results, some of which didn’t. But he always returned to DT bait and with that, went on to catch high 40’s – and hopes that a UK 50 is just a matter of time. 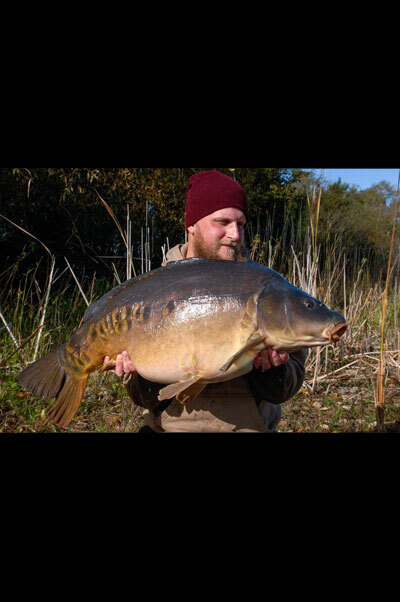 Tom has been a bailiff in France, and fished UK waters extensively. Above all, Tom values DT’s reputation and product quality, and is renowned for his uncompromising standards. Known as the 'The Awesome One' he has a reputation for doing what is right - both in making bait and using it to good effect in the fish he catches - with many high 40's to his name, and with a 50 pounder in his sights. Neil is a stickler for doing what is right, believing that anything associated with his name should be the best in class. 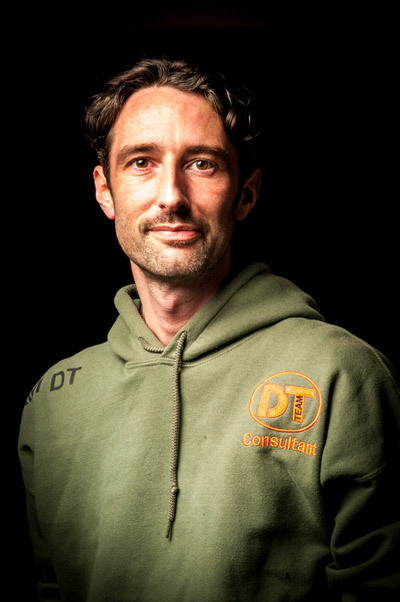 As Head Bait Technologist, Neil has accumulated 14 years expertise in formulation and production, and every bait DT Bait Developments produces is the result of his high standards. Martin has one of the most enviable records to his name, with many English 50's. He is one of the most knowledgeable of carp fishermen and dedicates much of every week to specimen hunting. 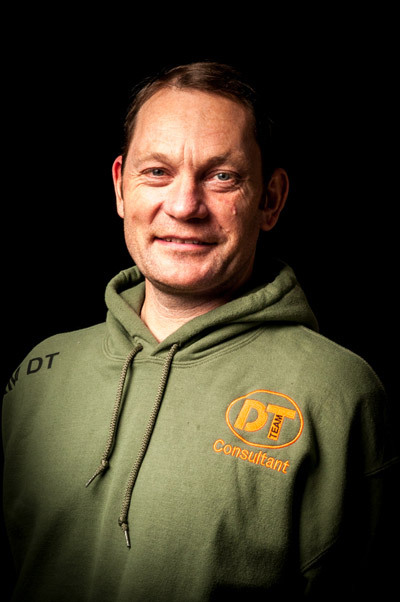 He brings vital feedback to the company with his vast knowledge of the venues he has fished during his time, and on top of this is a regular columnist in the magazines and the Korda website. 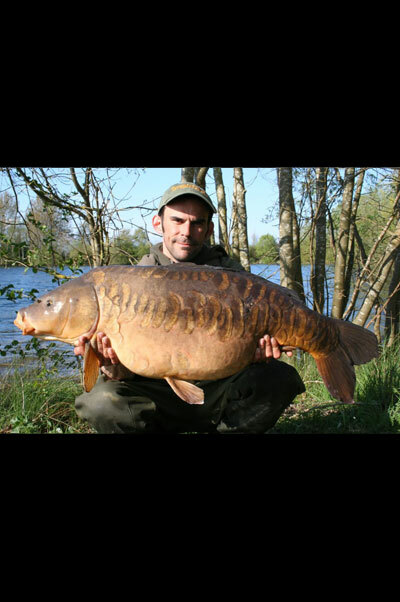 Glen has a prodigious carp cv - for decades he has consistently caught quality fish. He doesn't seek the limelight but instead puts his energies into helping DT in recipe development and rigorous bank side trials. A long time DT user, his favourite baits are the Pukka Fish mix with Oily Chicken or during the winter the Coldwater Mix with Green Beast. Glen loves getting out on the bank in even the harshest of conditions and a winter brace of January forties (a Common and a Leather) must feature as a career highlight! 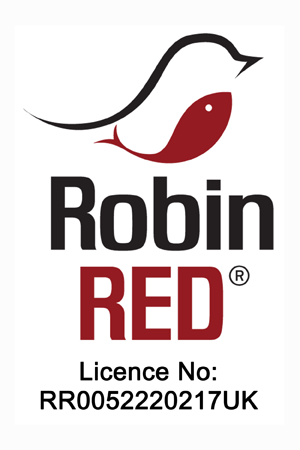 Peder runs one of Denmark's leading fishing retail businesses and organises fishing trips to France, Germany and other countries for specimen carp hunters. 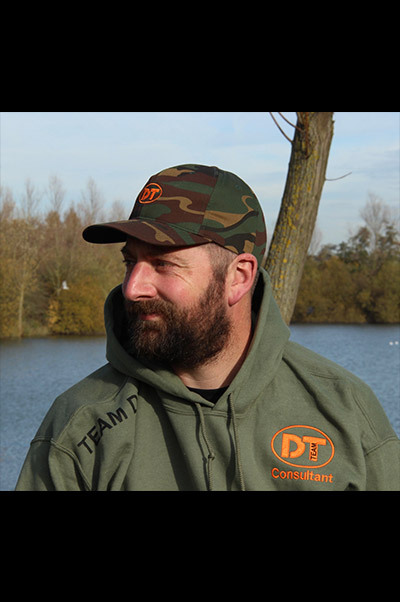 As a valued consultant he brings a fantastic European big-carp perspective to DT. Peder says: "The quality is second to none and I have total confidence, landing numerous Danish and French lumps on DT products. Usually I will use the Coldwater mix for my fishing in March - April through to mid-May and then I will switch over to N-Blend or the awesome Pukka Fish mix with any of the proven flavour combinations until November then I will switch back to the Coldwater mix with Green Beast. Home or on the continent I will always have a DT boilie on my rig - then I only have to worry about where to place it." Jim is a remarkable angler and a long term friend of DT Bait Developments. He has an enviable record with a couple of UK 50's and numerous 40's under his belt. He is one of the most committed anglers we know, and his dedication leads to unparalleled results. 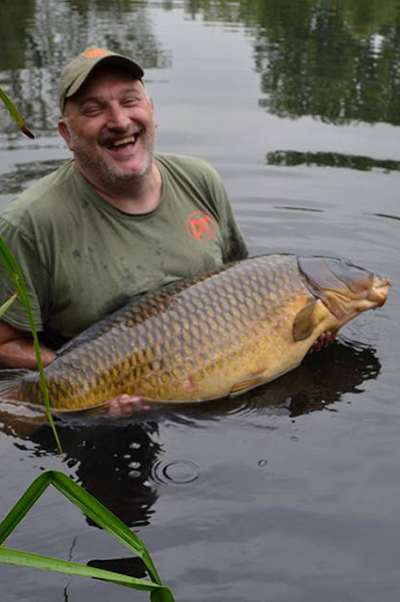 Tony Moulder is as committed a carper as you can get, and the results speak for themselves. He has been with DT for years and has a special relationship with the company - not least because he is one of the nicest guys on the planet! 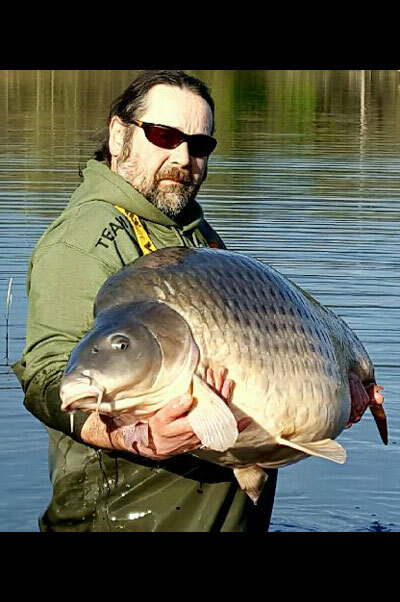 As a publisher of books on carp fishing, he is friends with all the leading figures in the industry, and brings his valued expertise to the company.